Janet-Sue was born in Summerside, P.E.I. in 1954. Her father was in the Air Force so her childhood consisted of her family being posted to numerous locations in Canada. She attended the University of Waterloo and graduated with a B.A. in 1975. Her career path has led her to working in various locations throughout Western Canada. She worked in the field of social services agencies in Yellowknife, Dawson Creek, Winnipeg, Regina, Fort McMurray until being permanently located to Edmonton in 1988. She has had a career in federal public service for the last 32 years working in the Department of Indian Affairs, then for Correctional Service of Canada. Her work experience as a Warden within the federal correctional system consisted of being Warden at the Edmonton Institution for Women and the Edmonton Institution for Men. Janet-Sue was on the International Steering Committee that was formed to assist Australia to build a women’s prison which was modelled after the Edmonton Institute for Women. She was also a representative of a task force that was asked to assist the Bahamas and St. Lucia on best practises for managing correctional facilities in a unique environment. 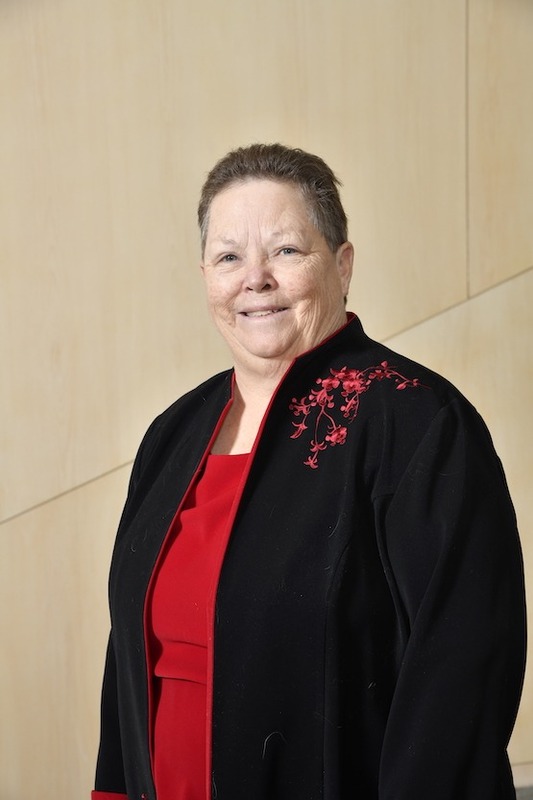 She retired in 2010 and keeps herself active within the community of Edmonton by serving on 2 boards: Canadian Mental Health Association and Aboriginal Counselling Services.